The Estates Department is responsible for the maintenance, management and strategic development of Middle Temple’s historic estate. The Estates Office is located on site in Carpmael Building. Please see Contact details for further information. Located principally within the City of London, the site known as ‘The Temple’ is jointly held by the Honourable Societies of Middle and Inner Temple under Letters Patent granted by James I in 1608. Please see History under About Us for more detail. 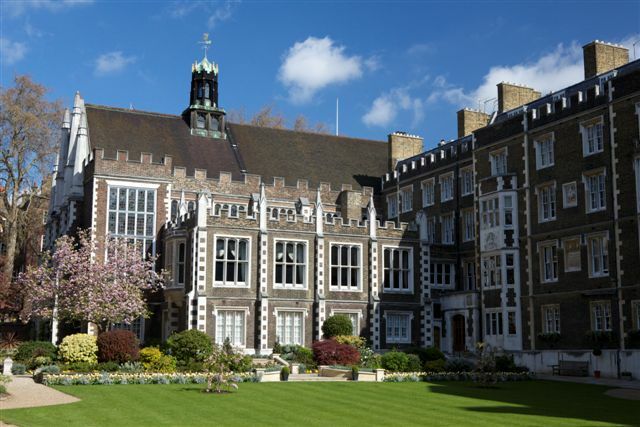 Since 1608, Middle Temple has expanded its holdings to include property on the Western boundary of ‘The Temple’ lying just within the boundary of the City of Westminster. Middle Temple’s estate now comprises 43 buildings set around formal gardens and courtyards, with a total site area of some 24,300m². The majority of the buildings are listed and the site is designated as a conservation area. 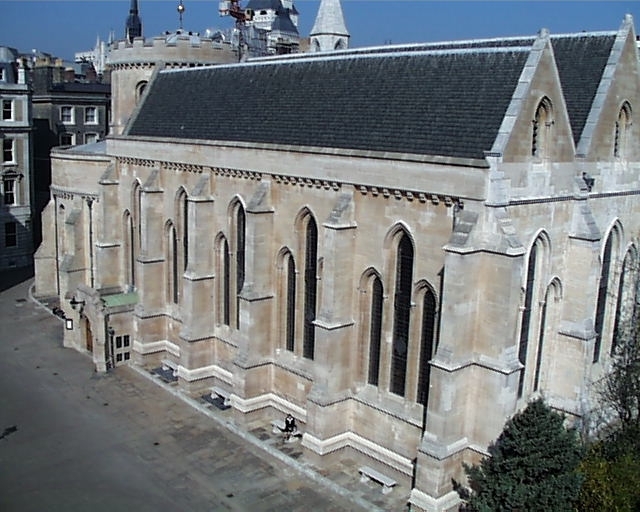 The maintenance and upkeep of Temple Church, which is jointly owned with Inner Temple, also falls within the responsibility of Middle Temple’s Estates Department. Strategic planning and development of the Estate. Property Acquisitions and Capital building projects. Planned maintenance, refurbishment projects and minor works. Reactive maintenance controlled through a Help Desk system. Services infrastructure except IT, Telecoms and Audio Visual equipment. All Landlord and Tenants matters. Upkeep of the building fabric, fittings and services infrastructure of Temple Church.